#PrayForPilchuck - Another School Shooting At Marysville-Pilchuck High School, North Seattle! 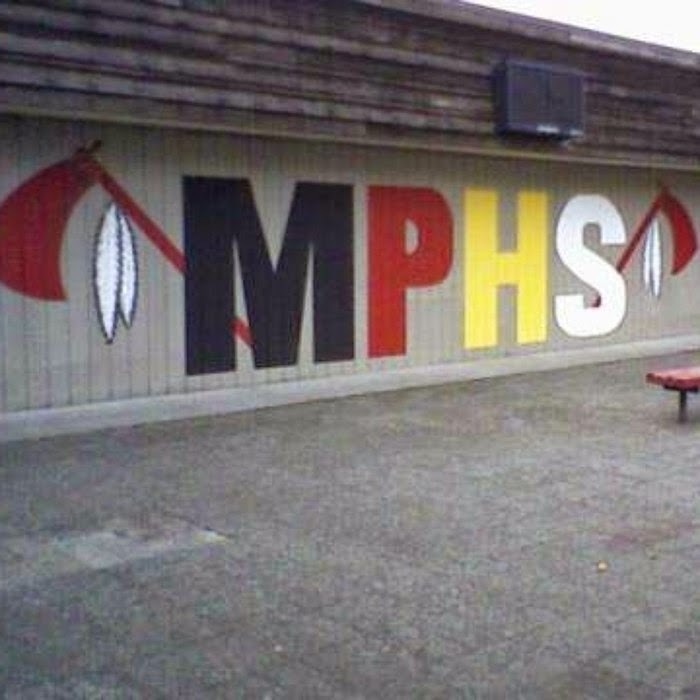 #MPHS Marysville-Pilchuck High School is on the alert after someone opened fire in the school cafeteria during school hours as the students were having lunch. Police said at a briefing that the one casualty was the suspected shooter, who was a student. They were confident there was only one shooter but have yet to say how the student got the gun into the school. Schools are supposed to be gun-free, right? According to Seattle Times, reports indicate that several people were injured, and two dead. Two students are dead at Marysville-Pilchuck High School Friday morning after one of them opened fire on campus before turning the gun on himself, according to law-enforcement sources. Police have not released details, but there are reports of four other people shot about 10:45 a.m.
Four of the injured were taken by ambulance to Providence Regional Medical Center in Everett, including one with a head wound. A Harborview Medical Center spokeswoman said they were expecting one victim there, though it wasn’t clear if that person was being transferred from Providence. At a noon news conference, Marysville Police Commander Robb Lamoureaux called the scene an active investigation and said police officers are still going door-to-door to ensure the school campus is safe. They are leaving tape to mark the doors of the rooms that have been cleared. Officers are finding students and staff members hiding alone or in small groups. “We are confident that there was only one shooter and that the shooter is dead,” Lamoureaux said. He did not confirm reports of injuries. I'm praying for those who were injured in the shooting. Some of them are said to have been transported by ambulance to a hospital in the vicinity, while one was serious enough to be airlifted. May their souls rest in peace. Amen.